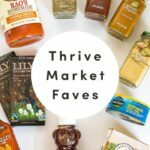 I have been a fan of Thrive Market for the past four years… I don’t know why it’s taken me so long to share my love with you! Some of you might have a Costco membership… I have a Thrive Market membership. 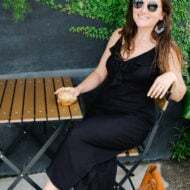 I get all of my favorite pantry staples and health foods from Thrive Market at wholesale cost and then get my produce and lean meat locally — either the farmer’s market or local grocery stores. 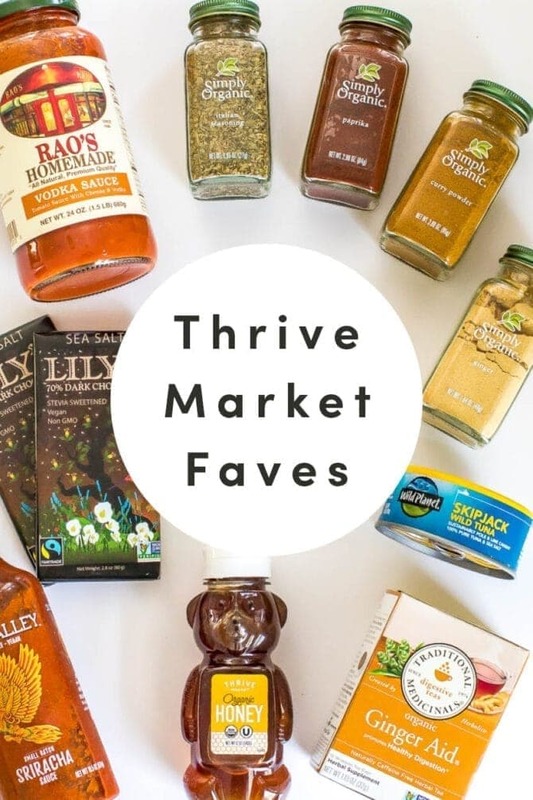 Overall, Thrive Market saves me a ton of money and time because I can order pantry staples without leaving the house and their site/app is super easy to navigate and search. If Thrive Market is new to you, let me give you a run down. Think Costco: you pay a yearly membership fee to have access to wholesale prices. Same with Thrive Market… except it’s entirely online (adios chaotic store experiences and long check out lines!) and it’s ALL good-for-you (think natural and organic) products. 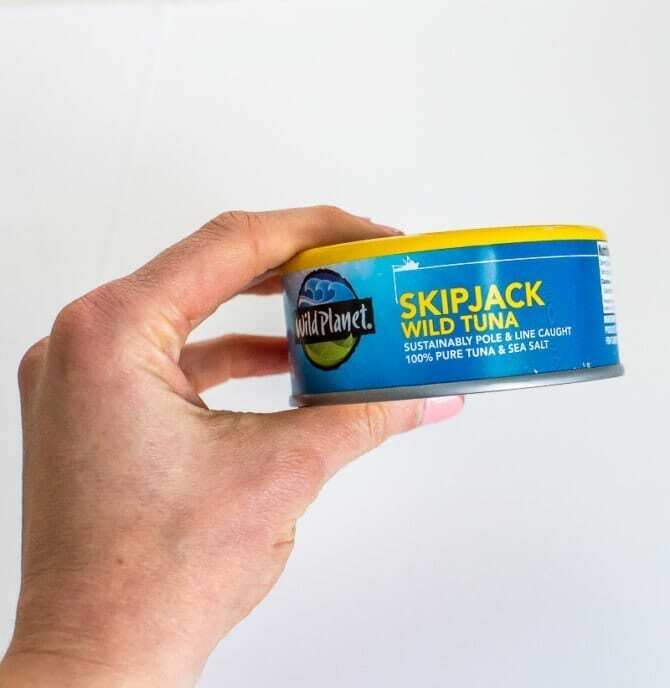 Brands you would see at health food stores, but at wholesale prices? YES PLEASE! 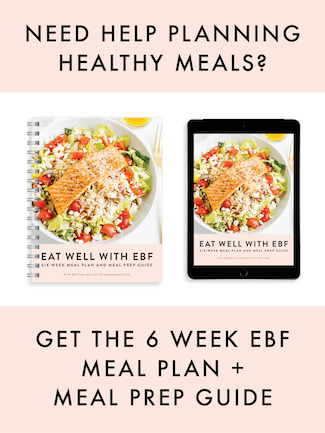 Right now, Thrive Market is generously giving EBF readers 25% off their first order AND a free 30 day membership. Basically you get to try it for a month to see what you think! No strings attached. There’s no promo code needed, simply click here to start shopping! I have saved so many kitchen headaches ordering from Thrive Market. Before Thrive, I would run out of pantry staples and not realize it until my grocery shopping was done for the week. Talk about frustrating. I now have a regular rotation of products I buy so I never run out of the ingredients I always like to have on hand. Plus! I have saved so much money! 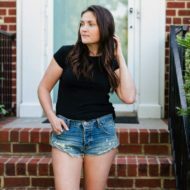 There are certain products (see all my go-to items below) that I know I need every month (or every 2 months). 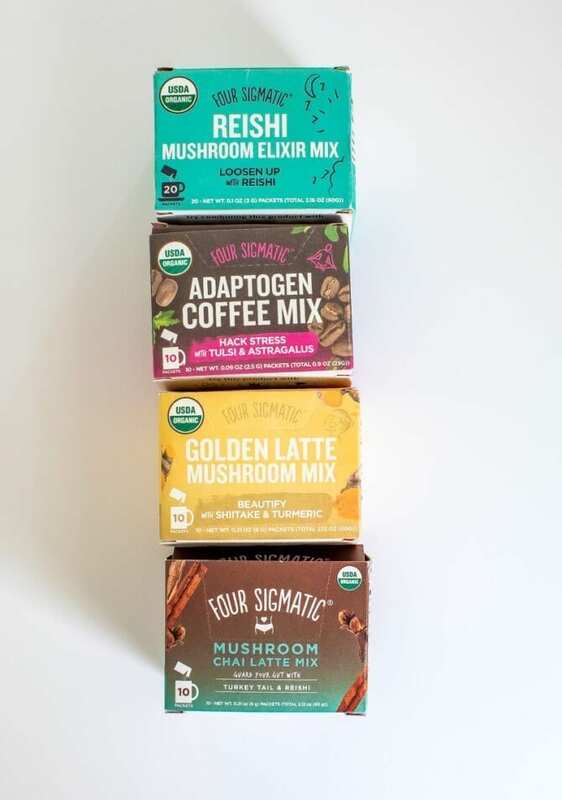 Thrive Market offers these at a fraction of the cost so it’s a no brainer for me. Thrive adds up how much money you’ve saved and I’ve saved almost $500! Crazy, right? Thrive Market has made my meal planning process sooooo simple! Like I said, I always have pantry staples on hand now and just have to buy my protein and veggies weekly. 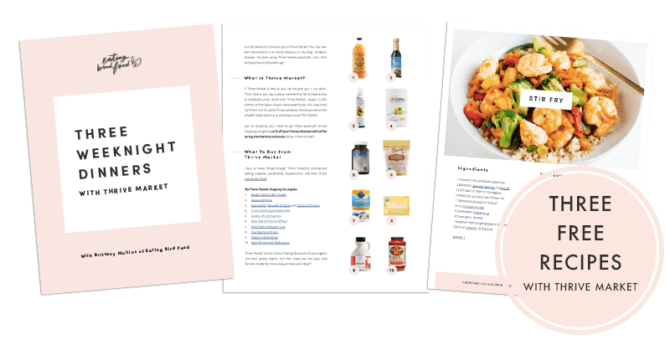 I am so excited to share a FREE download with Three Weeknight Dinner Recipes using Thrive Market products. Drop your email below and this free ebook will be delivered to your inbox! I’m sharing three recipes and all of the Thrive product links for easy shopping. (Don’t forget, you get 25% off your first Thrive order) and 1 month free! Simple Mills crackers – My favorite grain-free crackers. I love having these on hand for easy snacking. That said, if you want to make your own, I have recipes for 3-Ingredient almond flour crackers. 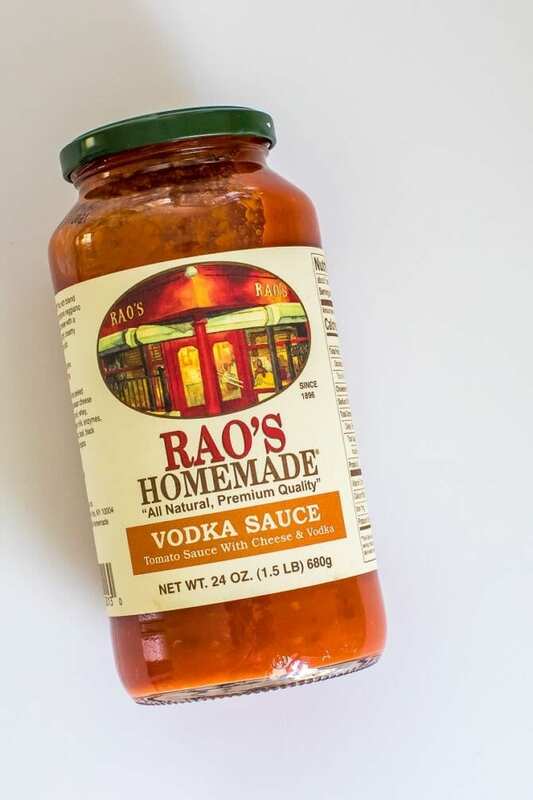 Rao’s Homemade pasta sauce – Hands-down the best store-bought pasta sauce brand. We keep a jar in the pantry at all times just in case we have a busy night and want to throw together a quick pasta dinner. I usually pair the sauce with ground turkey and serve it over legume-based pasta. Easiest dinner ever. 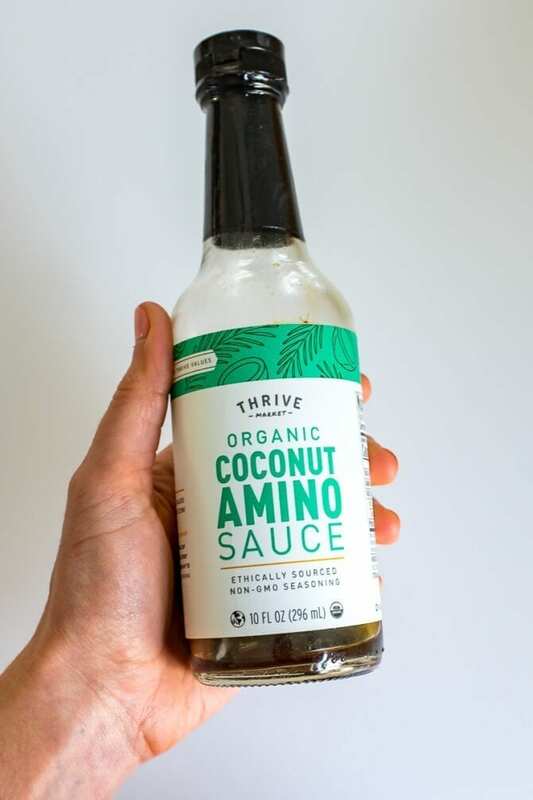 Primal Kitchen and Tessamae’s Dressings – Thrive carries two of my favorite brands for healthy store-bought salad dressings. Cholula hot sauce – I always have this hot sauce in the fridge. 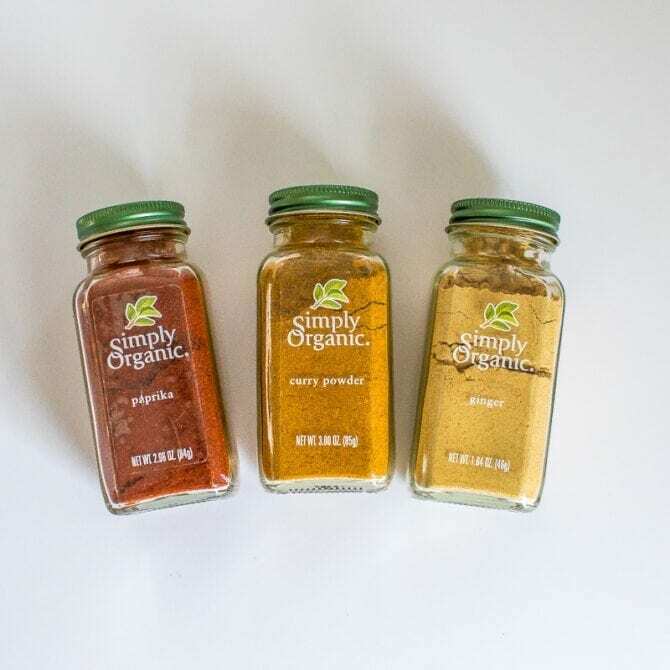 Everything is better with a little spice, right? 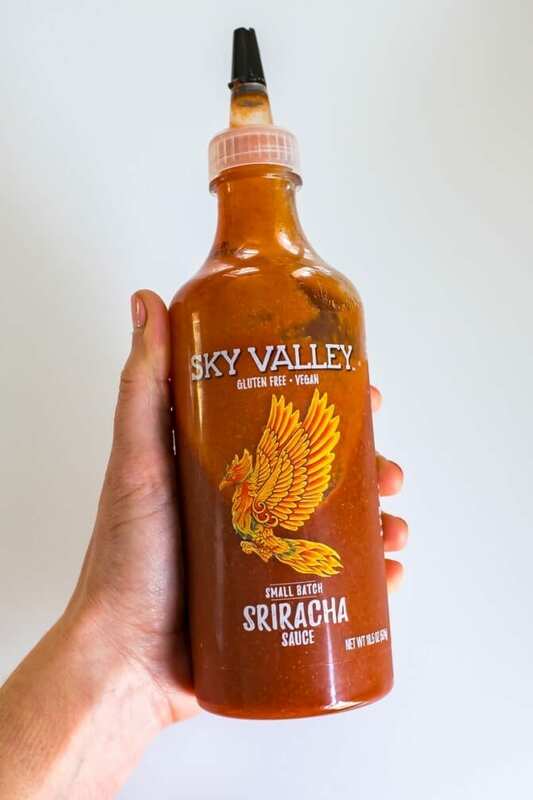 I’m on a Cholula kick lately, but Thrive Market has a bunch of great hot sauce options! Enjoy Life Dairy-free Chocolate Chips – I buy the semi-sweet mini morsels and the dark chocolate morsels all the time for baking. Thrive Market offers the cheapest price I’ve ever seen for these. 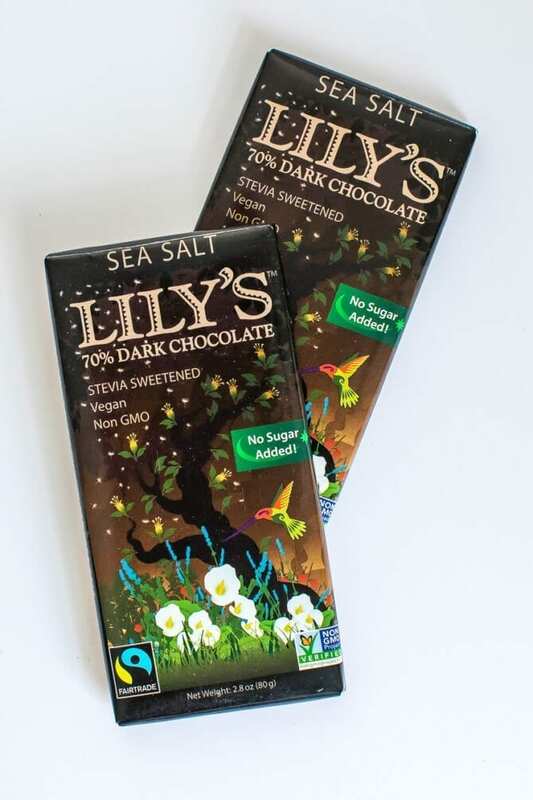 Lily’s Stevia Sweetened Dark Chocolate Bars – These are great to have on hand for an after dinner sweet tooth. A couple squares usually do the trick. Hu Kitchen Chocolate Bars – Another great chocolate bar option! Love the minimal ingredients and the flavor of these bars. 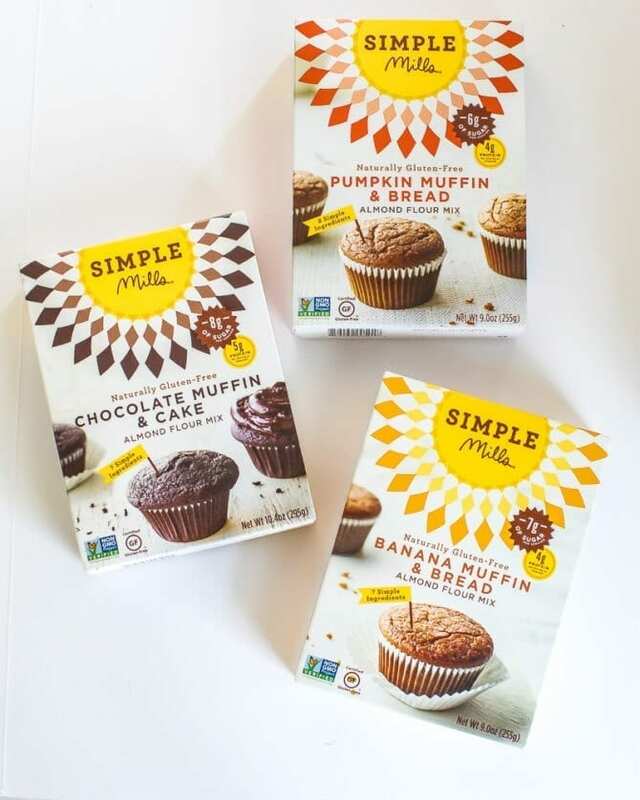 Bob’s Red Mill baking supplies – I like to buy all my Bob’s Red Mill products through Thrive including gluten-free rolled oats, almond flour, oat flour, coconut flour and nutritional yeast. 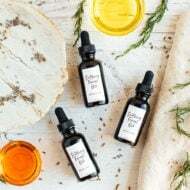 Oils and non-stick spray – This is where I buy my coconut oil, avocado oil and avocado oil non-stick spray. Such good prices! Traditional Medicinals tea – Traditional Medicinals is my go-to brand for therapeutic teas. We always have Throat Coat on hand. 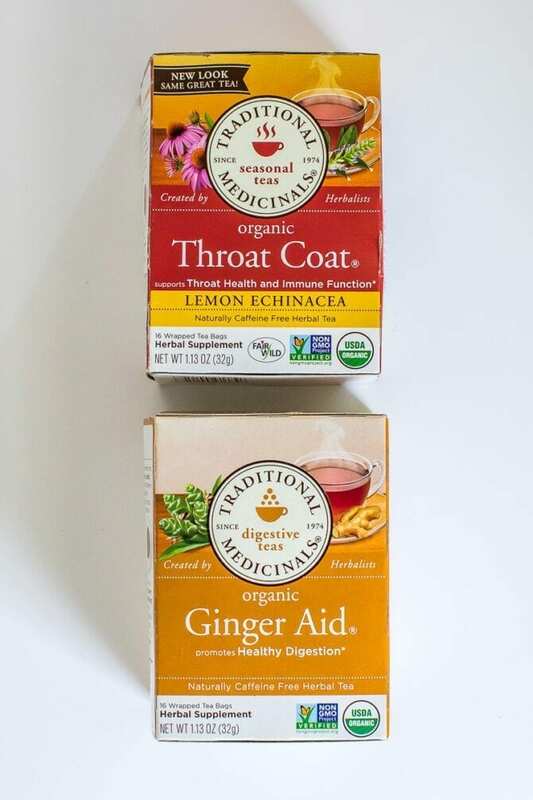 It’s great for easing a scratchy throat and Ginger Aid is super helpful for any digestive issues. Siete Tortilla Chips – I am a chip l-o-v-e-r and these Siete grain-free chips are at the top of my list! New Chapter Vitamins – This is the brand that makes the daily multivitamin I take. Lysine – Great for overall immune health but I also take to prevent and treat cold sores! If You Care products – I use If You Care parchment paper and aluminum foil.